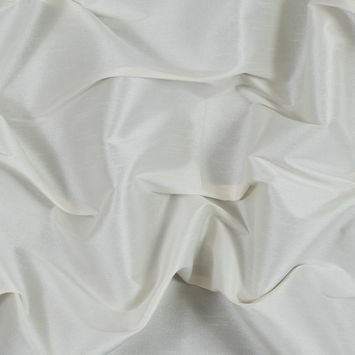 Polyester Shantung and Dupioni Fabrics are seductively elegant materials popular for bridal wear. 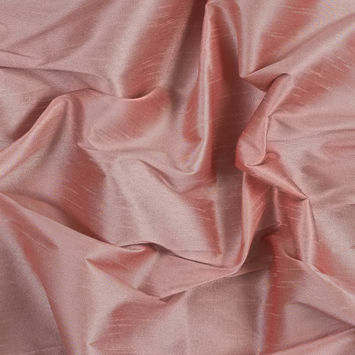 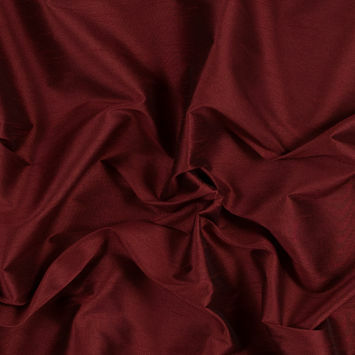 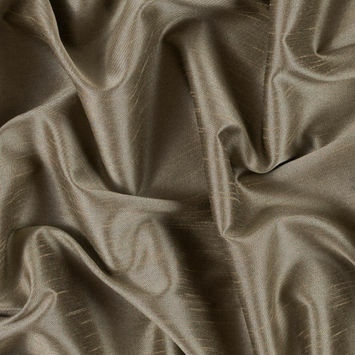 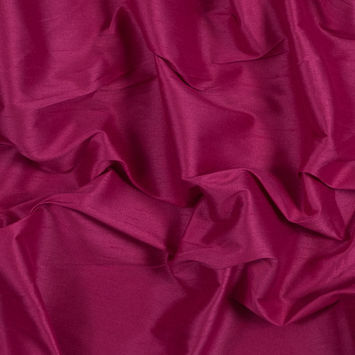 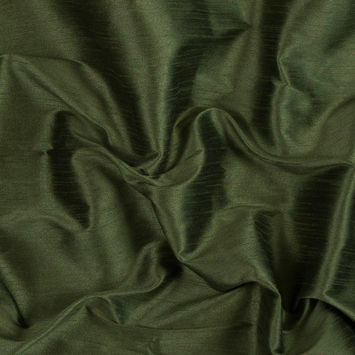 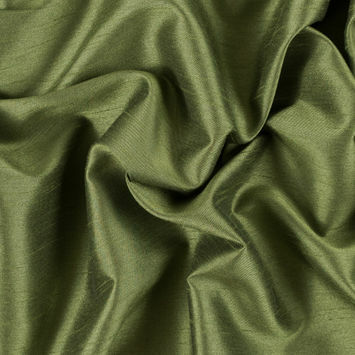 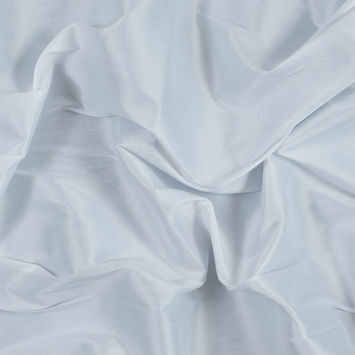 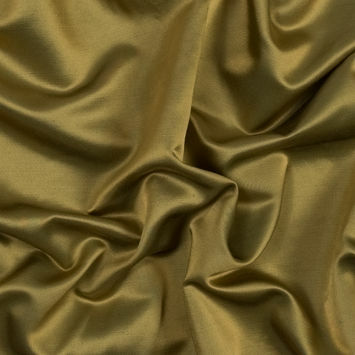 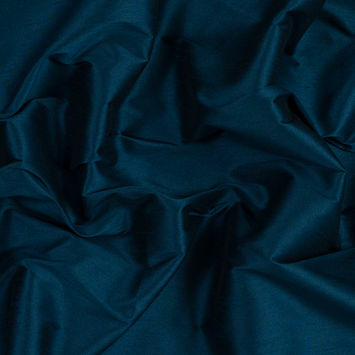 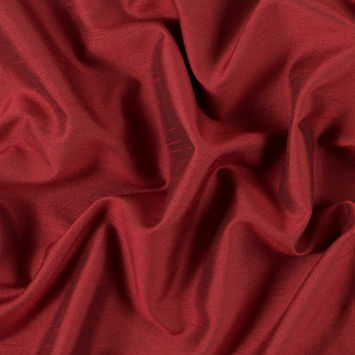 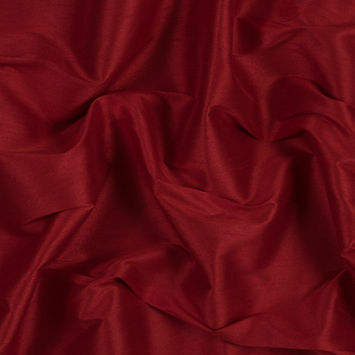 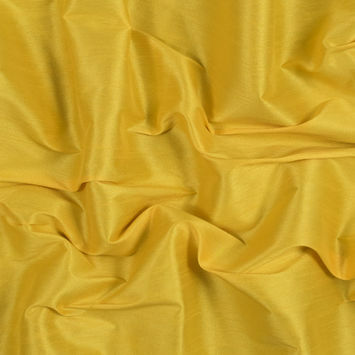 Shantung is lighter and has a more fluid drape than the crisp, sheen dupioni fabric. 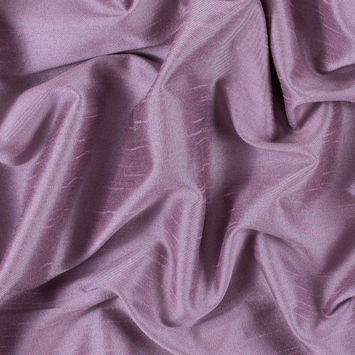 Both are crafted using a plain weave, whereby the warp and weft yarns are woven into a basic crisscross formation. 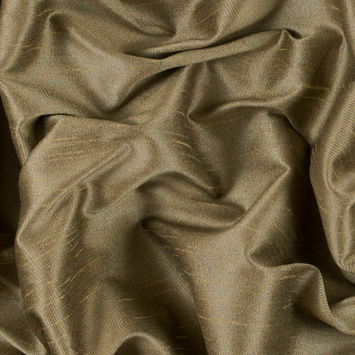 Dupioni fabric, however, is woven with a thin warp thread and uneven weft thread, giving it a crisp texture and gorgeous sheen. 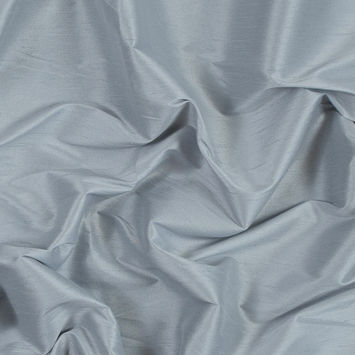 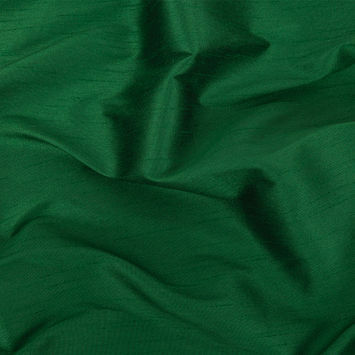 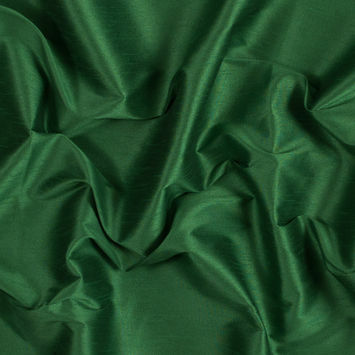 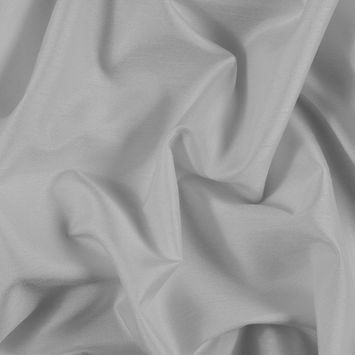 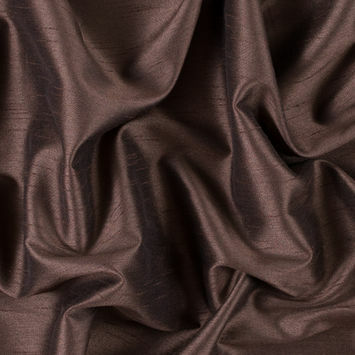 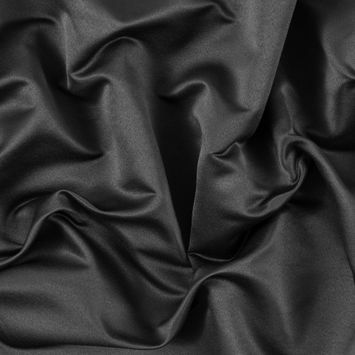 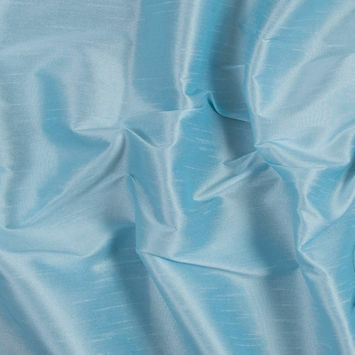 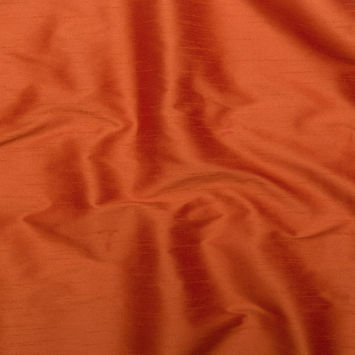 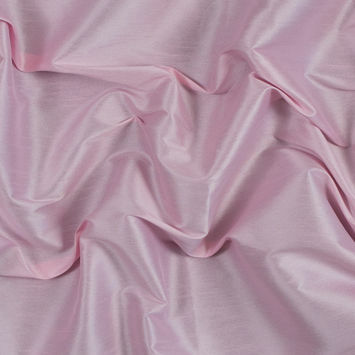 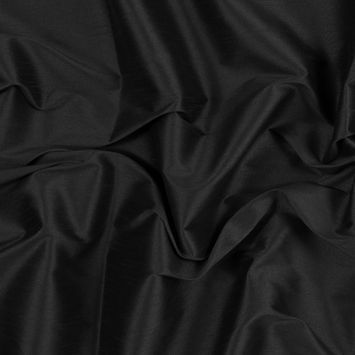 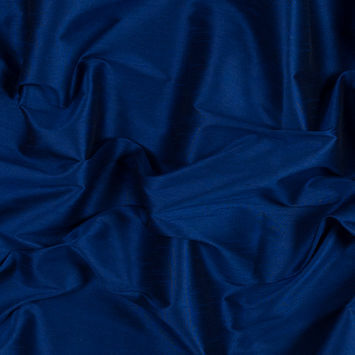 These polyester fabrics also offer outstanding durability, insulation and wrinkle resistance. 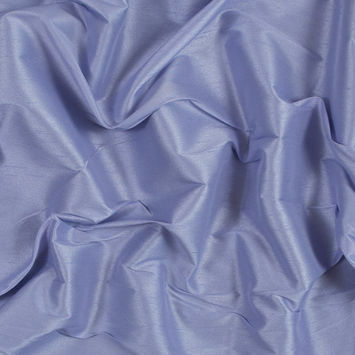 With our alluring collection of Shantung and Dupioni Fabrics, you can craft dazzling evening and bridal wear.